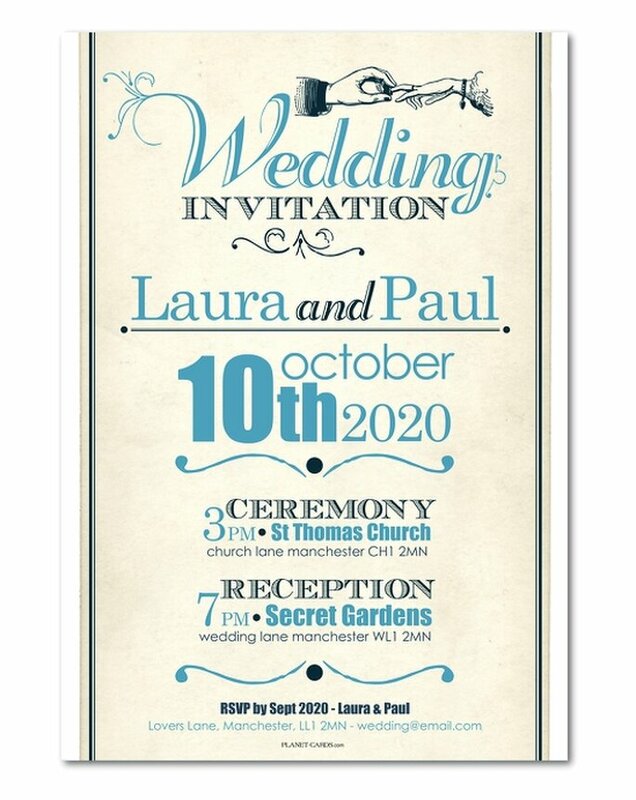 Looking for some personalised wedding invitations? Something retro, traditional, trendy or classic? Check out Planet Cards - where you can personalise your invitations to your heart's delight! Whether you’re going for a classic style, something romantic or you really want to make your guests chuckle when they open the envelope, there is plenty of choice in the Planet Cards portfolio. 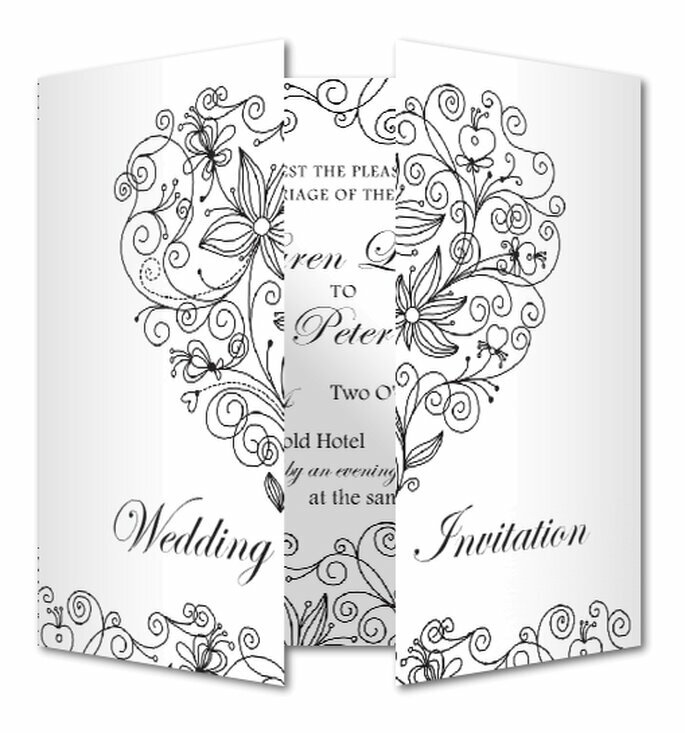 Once you’ve chosen your design, you just need to personalise your wedding invitations by changing the text, colours and you can even add your own photos. 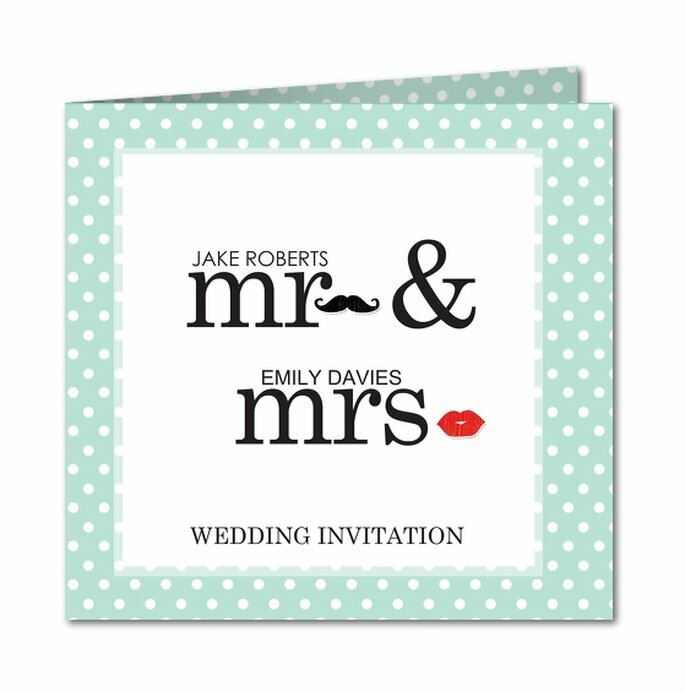 Wedding invitation trends for 2014 reflect the taste for retro and vintage looks, liberty baroque print and pop art. 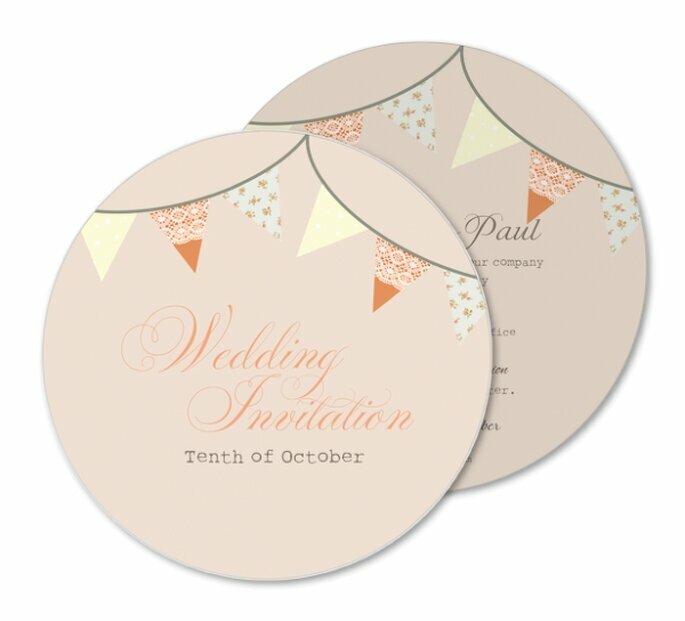 Pastel colours, also touted to be huge for this year, can also be found in the range of Planet Cards wedding invitations. Before you head over to the website, however, just take a look at a couple of our Zankyou favourites. Not only do we love the moustache and lips one (so retro! ), what about the sandy beach design? Perfect for a destination wedding! 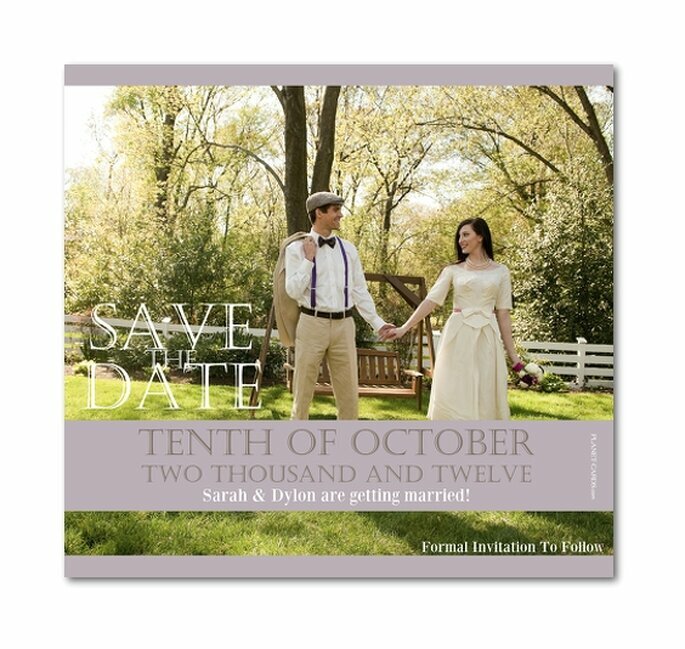 Prices vary according to the amount ordered, but 100 invitations will cost you around £112. You can also order single samples and all orders get free standard delivery! Plus, they have a great system where you can actually get your invitations sent to your guests direct, which is worth looking into if you’re going to have to post most of your invites. And remember, Planet Cards doesn’t only specialise in wedding invitations. You’ve got a whole range of wedding stationery, plus birthday cards and baby cards, the list is endless! So if you’re planning your wedding, take a minute to visit the Planet Cards website and personalise your wedding invitations in a jiffy!